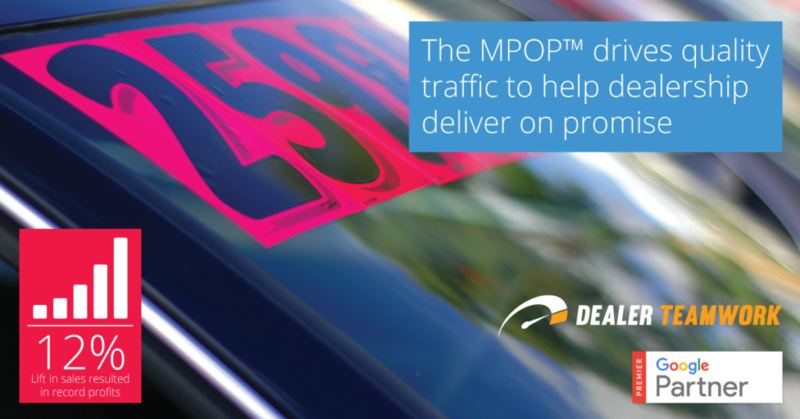 The MPOP® platform combines Paid Search to increase quality Paid and Organic traffic with consistent, relevant messages to in-market buyers. 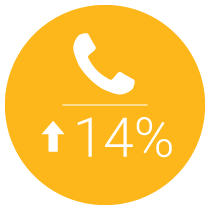 12% lift in sales due to improved response times. 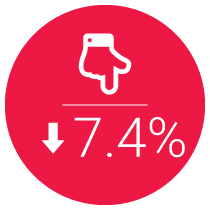 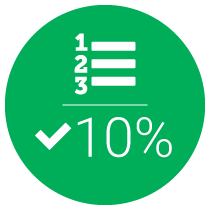 Improved budget results with a significant reduction in cost-per-click.